Explore our selection of apps. 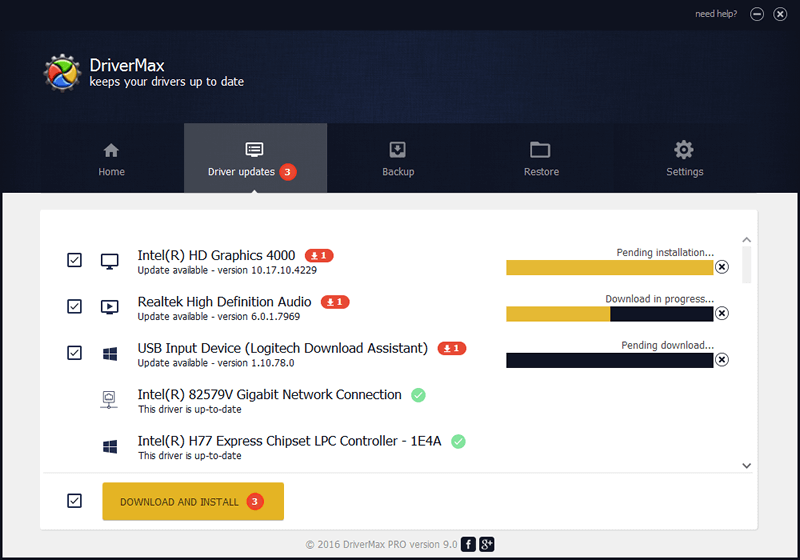 DriverMax is your right hand when it comes to updating your computer's drivers. It's the tool you need in order to keep your computer updated by doing all the work for you. It searches and downloads the drivers you need to install on your PC and it can even rollback to a previous version of them. 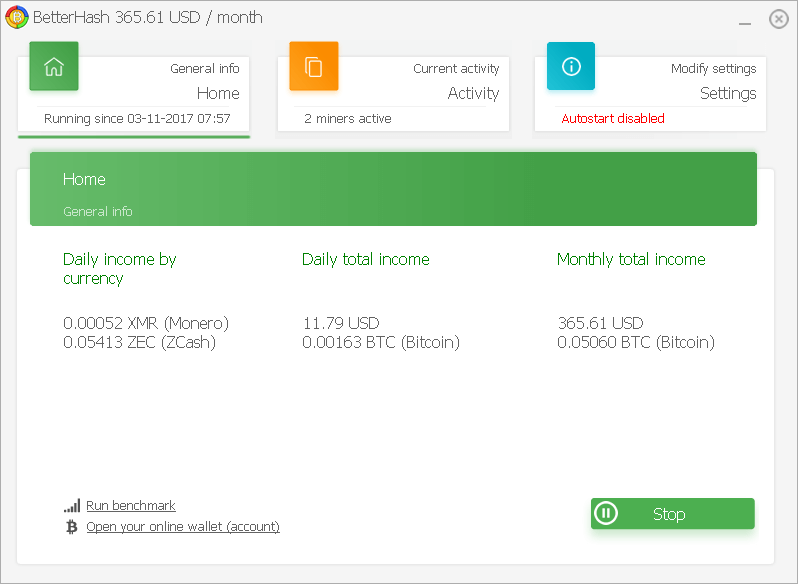 BetterHash is an advanced, powerful mining tool designed for both beginners and experienced users. Updates itself and the miners automatically. Easy setup. Optimal profit. And most importantly, it's FREE. 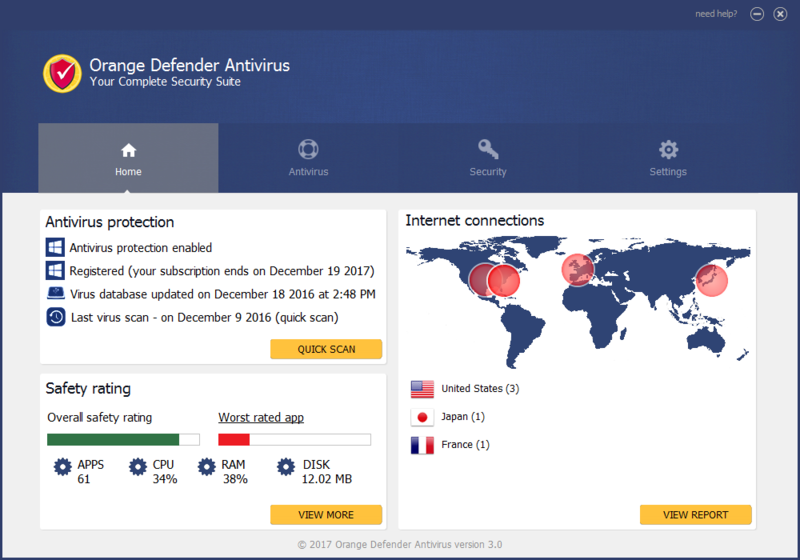 Easy-to-use, highly effective antivirus program that is equiped with the most important features an antivirus needs, Orange Defender provides non stop protection against malware and other computer viruses. Acts like a shield against the imminent threat of virus and malware infestation, protects your computer and keeps it clean. With a virus database that is updated daily, it keeps up to the new viruses that are released and safely removes them. 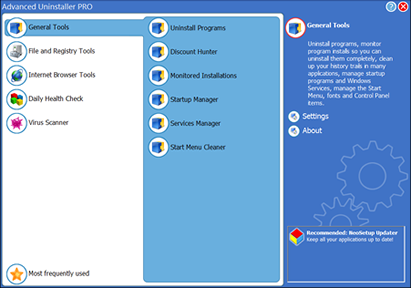 Efficient utility, Advanced Uninstaller PRO quickly uninstalls any program you wish to remove from your computer. Over 25 tools help you perform numerous tasks, from cleaning history tracks and removing programs, plugins, and other items, to shredding files you don't want to be recovered. Complicated as it may sound, it is actually very easy to use so that even your grandma can clean up her computer. 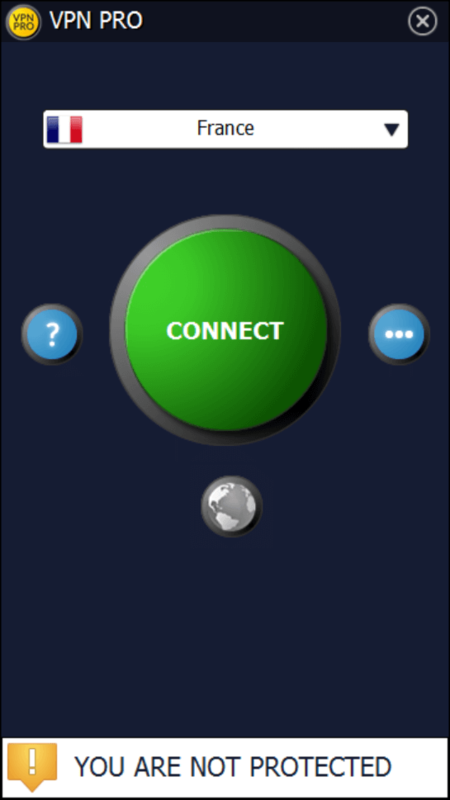 VPN PRO helps you break free from censorship and surf the web without constraint. It keeps your internet traffic private, even on unsecured, public networks and makes it possible for you to watch videos from any place around the world. No more country based availability, no more restrictions! 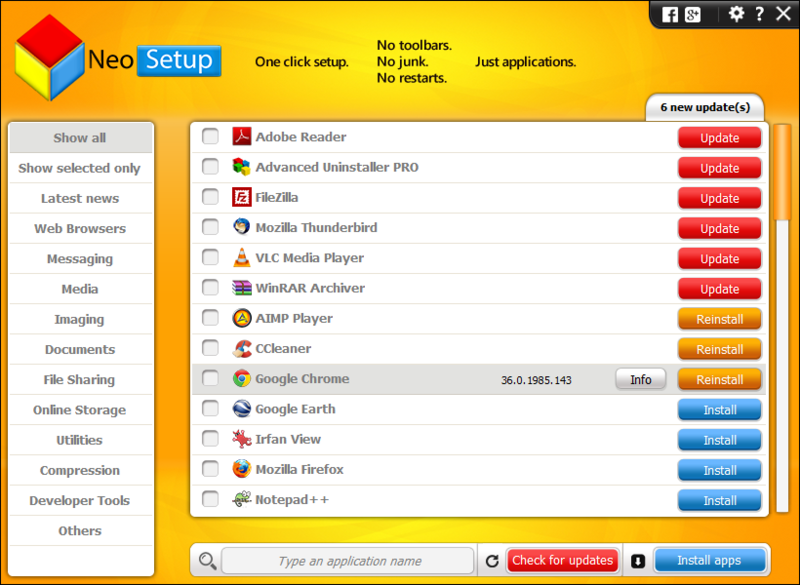 NeoSetup is an application updater for Windows programs. It quickly detects updates and installs them for you at the click of a button. Updates are detected and delivered to you as soon as they are released, ensuring that you have the latest versions immediately after their official launch. It can also perform automated application installations from a collection of the most popular Windows programs. Advanced Task Manager is the perfect tool for people who want to know in depth what is going on on their PCs. It shows you exactly what is running on your computer, including hidden processes and calculates a security risk rating for each process. Advanced Task Manager lets you know whether a program connects to the Internet, watches what you type, is an Internet server, is hidden, is encrypted on disk, has invisible windows and many more. Get rid of all the junk files accumulated on your PC! 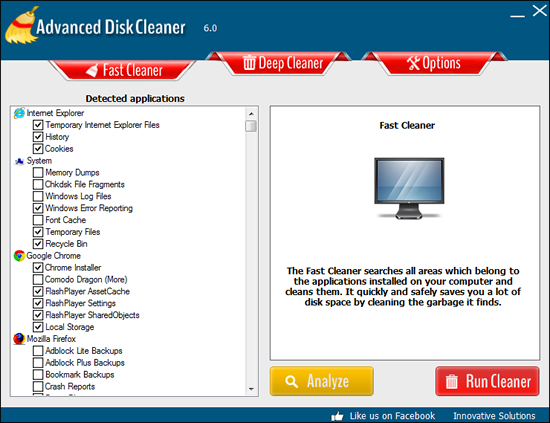 Advanced Disk Cleaner makes it easy to quickly find and wipe away all the garbage files on your computer. It scans your disks quickly and then displays the garbage files so you can decide which of them you want to remove. It accurately detects and identifies only the garbage files.